Health Tips Art Of Brushing Your Teeth!!! 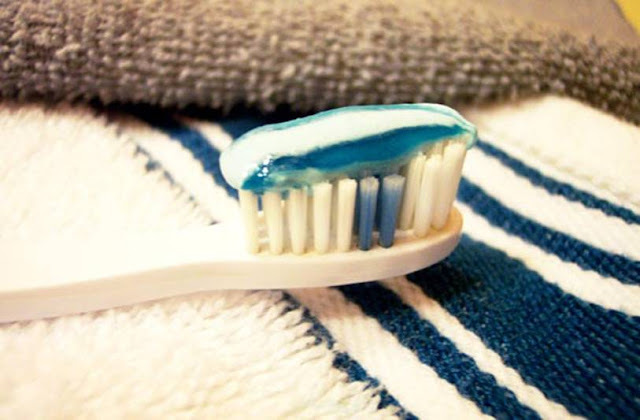 here are some insights into your brushing facts. 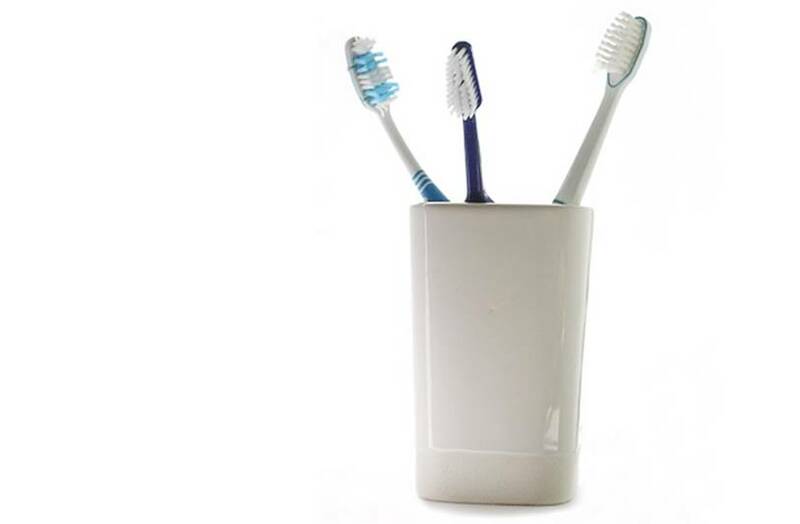 Toothbrushes come in all shape, size, length and quality. But dentists suggest that for a wholesome brushing experience, the surface of a brush must be of 7.8 to 9.5mm wide and 25.5 to 31.9mm long. Make sure that the handle fits in your hand properly while brushing. Pairing one€™s brushing routine while listening to news or reading morning newspaper is not the fashion, so please keep away from it. In fact brushing for more than 3 minutes may only sum up to chomping the brush. 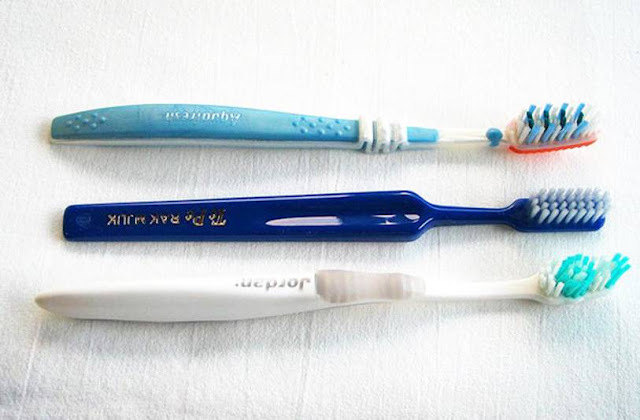 Toothbrushes tend to fray in two to three months and it is a must to change them at regular intervals of time. 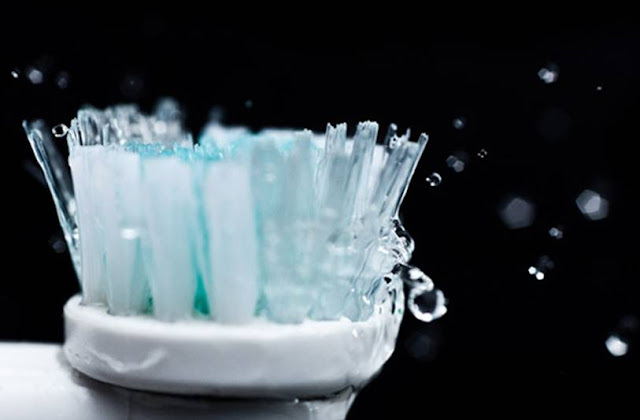 But if the bristles are still in good condition even after five to six months of excessive use, then it means that the brushing attempt has been too moderate and it€™s about time you buy a new one. There is no best minimum or maximum time that you should spend with your brush. 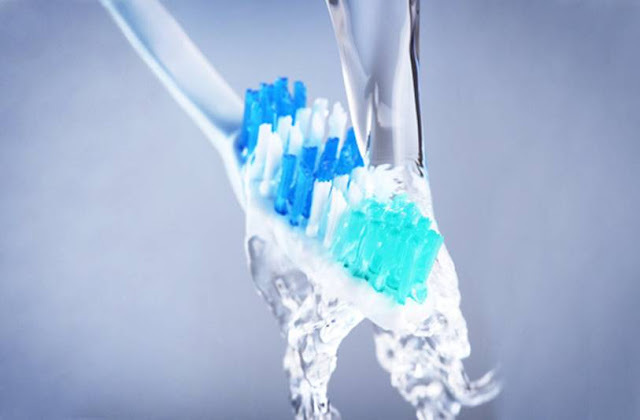 Though, it is advisable to brush your teeth for at least 2 minutes which is essential in eradicating plaque from all the inner surfaces and keeping tooth decay at bay. Brushing is no rocket science. 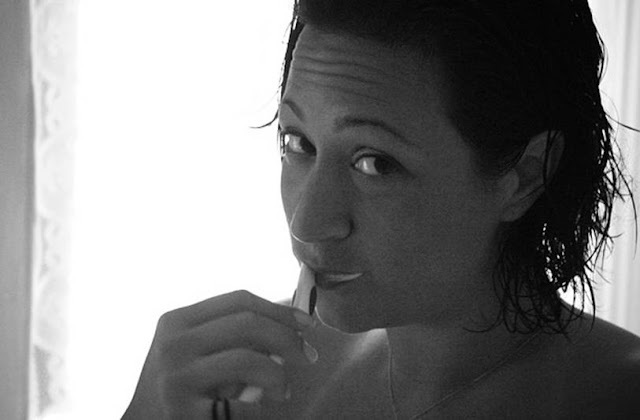 Most of us were educated to brush our teeth from the days we learnt to walk. Sadly, majority of us were educated to brush the incorrect way. Brushing must be done with proper and effective technique. 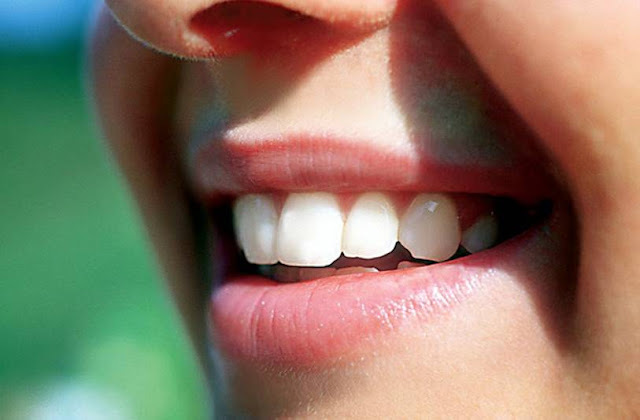 Particularly, the inner deep surface of the teeth and the tongue surface of lower teeth. Variety of Bristles: Hard or Soft? Avoid toothbrush with hard bristles as these can easily damage your gums and teeth. Thus, medium variety of bristles must be preferred to any other kind of variety. Who should opt for Electric Varieties? These types of brushes are mainly recommended for people who face a problem in manual agility. These include specially abled, hospitalised patients and children. 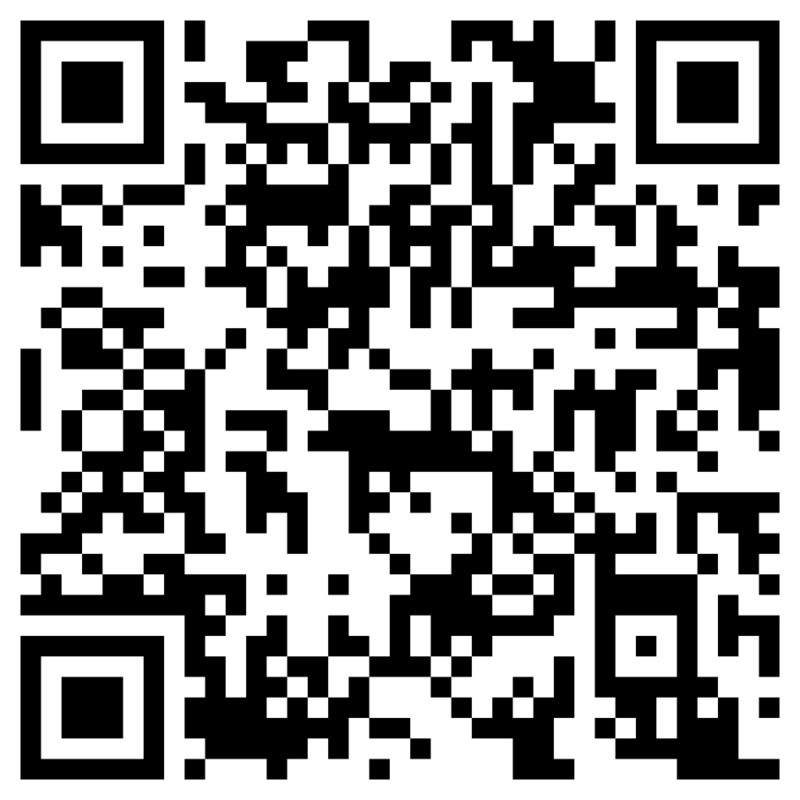 They are highly recommended for orthodontic patients. 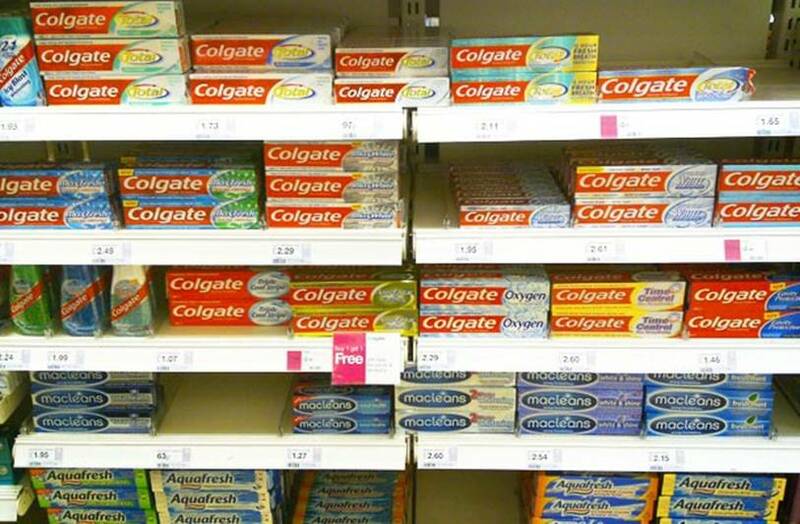 Confused in the Brand Land? No More! In the middle of widely available brands of toothbrushes and toothpastes, no particular brand has been established to be of better-quality than the other. It is all based on an individuals preference. 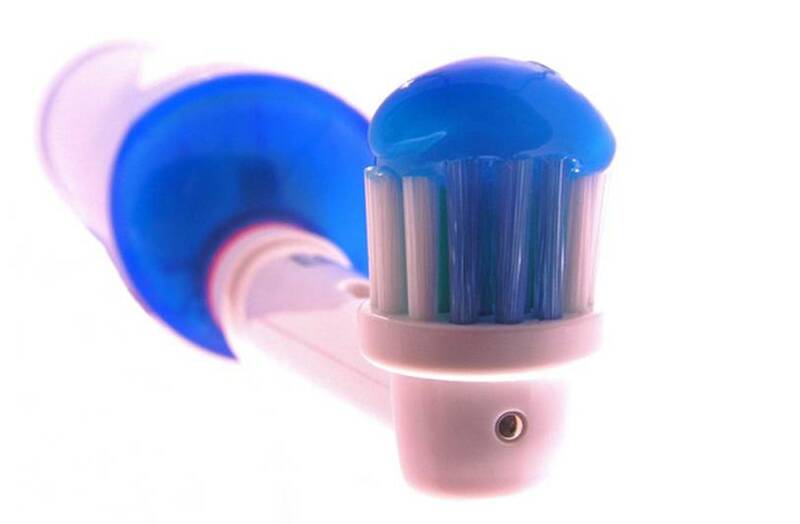 People who brush their teeth in a right way can take pleasure in healthy teeth, even at the ripe old age of 80.